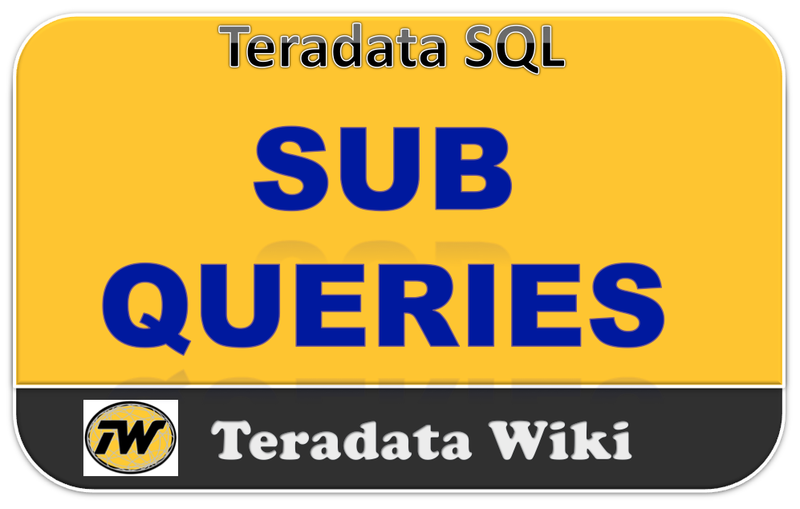 Subqueries means when you write SELECT statement within the another SELECT statement. The Inner SELECT will be input for the outer SELECT. Below are the different types of examples. Find all the employees who are department managers. Who are the department managers whose salaries are less than 550000 and whose budget amounts are greater than 950000? Who are the employees who work in support departments? Do any departments have no employees? Do any employees work in department 600? Cannot use ORDER BY (within the subquery statement). Keep in mind that a maximum of 64 tables/views can be specified in an SQL statement.